Keeping Lawns Green for over 40 years! 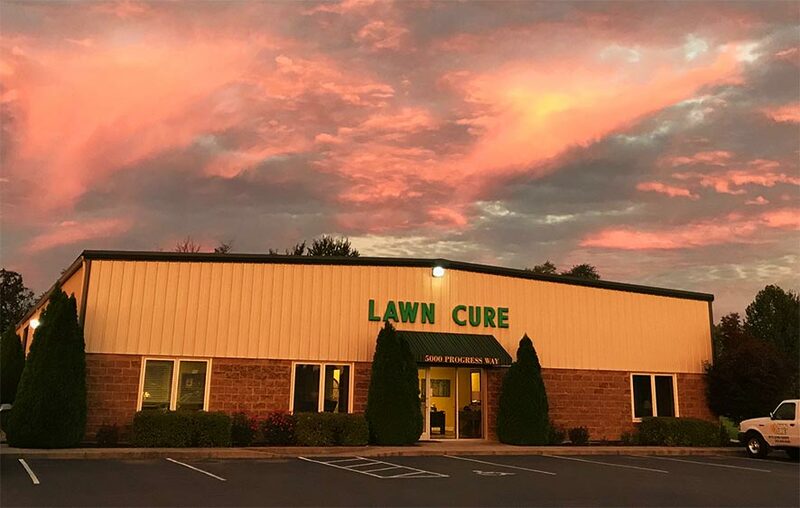 For over 40 years, Lawn Cure has been providing exceptional lawn care and lawn maintenance services to residential and commercial customers throughout the Louisville Metro and Southern Indiana areas. As expert lawn care specialists, we have carefully selected and developed a perfect line of the products and services that guarantee a beautiful lawn and landscape year after year. Our lawn treatment and lawn fertilization programs are specifically designed for the climate and environment of our area and are highly reliable and effective at producing exceptional results.